Kitesurfing is one sport that is now fast becoming popular. So many water sport enthusiasts have found new joy in the company of the sun, wind, and waves. For kitesurfers who are in search of amazing adventures all over the world, here is the list of the wonderful beaches with astonishing vistas and consistent winds. 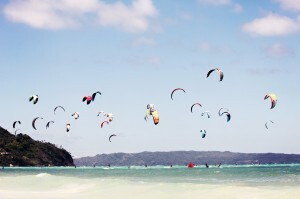 June’s third week is its best kite season thus, it hosts the largest competition for kiteboarding wherein hundreds of kitesurfers all over the world gather. Because it is considered one of the kitesurfing capitals in the world, this place offers professional instructors for beginners and amateurs. Also, advanced riders may take pleasure in testing its amazing waves and strong winds. 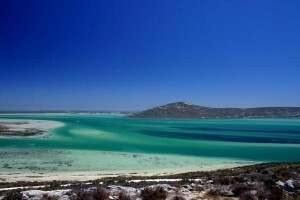 This kitesurfing destination is among the best in the world. The best time to take an adventure in the Outer Banks is between April to November because the wind that blows in the area is perfect. 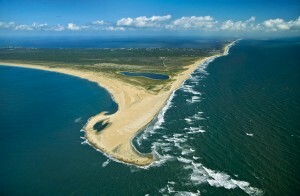 Cape Hatteras offers enough space for new kitesurfers who wish to learn the basics and discover new tricks. 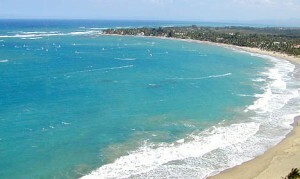 Considered the world’s top kitesurfing destination, Maui provides year round kitesurfing season. The water temperature is 84ºF which makes it advisable for surfers to keep their wetsuit off. Maui’s location and windy days all year makes it perfect for kitesurfing because you won’t have to worry about beach space and weather condition. Not only does this place have an amazing beach space and wonderful wind best for kitesurfing, this paradise also boasts its fine white sand. 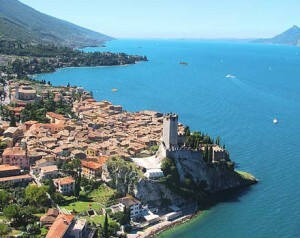 Kitesurfers who would like to tour around after their sessions would certainly love this haven. The best kitesurfing season in Cape Town is during October until March. It is during this time when you will spot several kiters dancing on the water as they enjoy the waves and the wind. The wind is pretty much consistent during this time of the year thus, so many kitesurfers spend several days in Cape Town not just to surf but also to take pleasure in the panoramic scenery of Table Mountain. It won’t be called Europe’s wind capital for nothing. This southernmost part of Spain has become the fortress of kitesurfers. 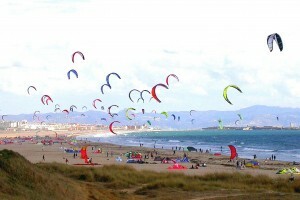 In fact, there are over sixteen schools for kiteboarding in Tarifa. Its weather condition has made it perfect for kitesurfing students especially during the summer. 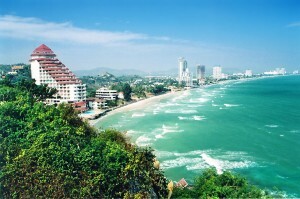 For water fun, this part of Thailand has become an ideal place as Hua Hin has remote beaches best for beginners and amateur kitesurfers. Also, there are several kite shops in the area which makes it more convenient for kiters. These windy shores are guaranteed to amuse you but if you need more suggestions, you may also try to visit other destinations for kitesurfing such as Essaouira, Morocco, Gokova, Turkey, Cumbuco, Brazil, and Dahab, Egypt. If you worry that you have not tried kitesurfing yet, do not fret because kitesurfing schools are almost everywhere especially in places with great winds. So what are you waiting for? Pack your kitesurfing essentials and start flying!